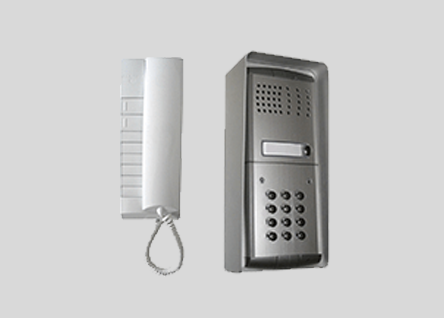 An intercom (intercommunication device), talkback or doorphone is a stand-alone voice communications system for use within a building or small collection of buildings, functioning independently of the network. Intercoms are generally mounted permanently in buildings and vehicles. Intercoms can incorporate connections to public address loudspeaker systems, walkie talkies, telephones, and to other intercom systems. 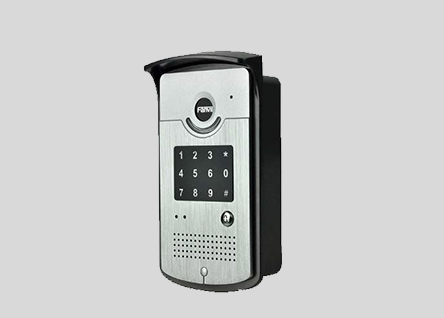 Some intercom systems incorporate control of devices such as signal lights and door latches.